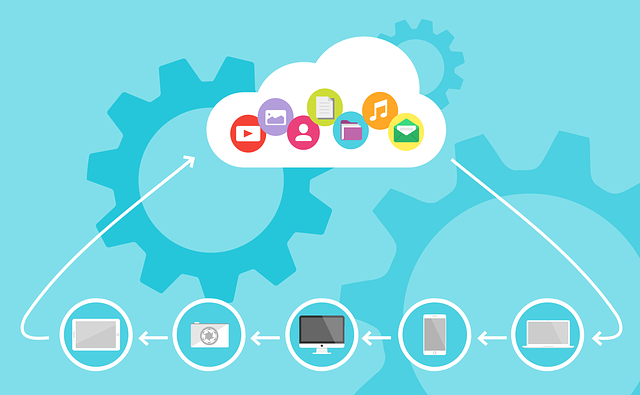 15 April 2019, Singapore – Workday today released the findings of a survey which reveals that 57 percent of large enterprises in Singapore intend to move their finance systems to the cloud, with one-third (33 percent) expecting to do so in the next 6-12 months. The report, Finance Disrupted: The Changing Role of the CFO in Large Enterprises, is based on a survey of more than 300 senior finance executives from large enterprises in Singapore, Hong Kong, Australia and New Zealand. It follows a growing number of cyber-security breaches globally and amid an increasing appetite for real time data and analytics in companies. It was estimated that a majority of organizations in Singapore suffered around 4 cyber attacks in 2018. In the past year, Singapore has been reeling from a spate of high-profile cyber incidents, including its worst ever cyber attack, the SingHealth data breach, which compromised the data and personal particulars of some 1.5 million patients. The survey further reveals that more than 86 percent of Singapore respondents believe that Chief Financial Officers (“CFO”) should expand their roles beyond the finance function. 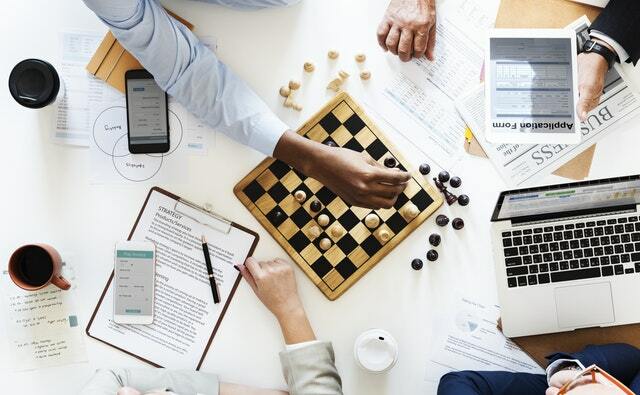 This is happening in some areas such as digitalization where 71 percent of finance professionals are involved in decision-making in their organizations, but they remain left out of other key areas – particularly human capital management (49 percent) and cyber-security (32 percent). A lack of data and insights is a core challenge for finance professionals, with 49.5 percent saying that a lack of up-to-date market knowledge and solutions was a significant barrier to providing more strategic advice; followed by a lack of industry benchmarking for comparisons (48.5 percent) and lack of time and resources (46.5 percent). 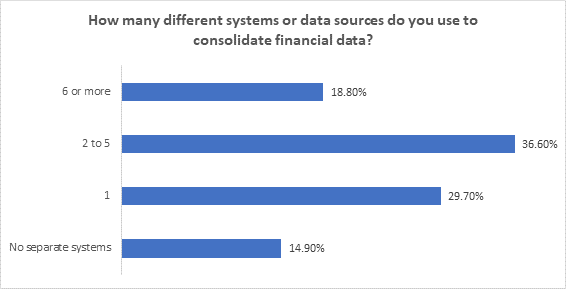 Most finance professionals in Singapore also lack a single source of truth for data, with the majority (55.4 percent) saying they use at least two or more systems to collate their data. 18.8 percent say they use more than six sources for data collation, which is the highest regionally. 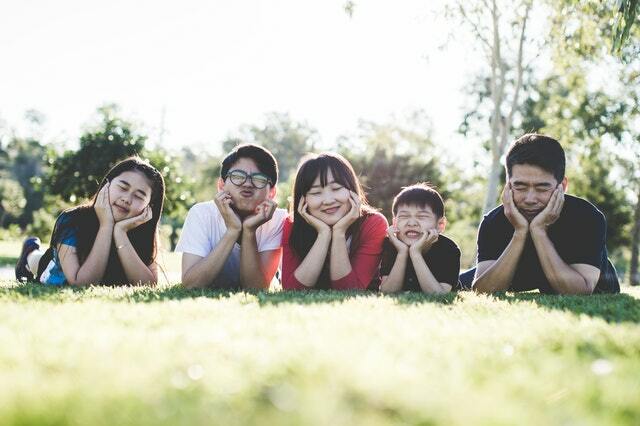 Rob Wells, President, Asia at Workday, said: “We see modern finance professionals facing a dual burden of being expected to expand their role but often without the data and technology to do so. To promote the expansion of CFO roles, existing systems and technology will need to be improved. 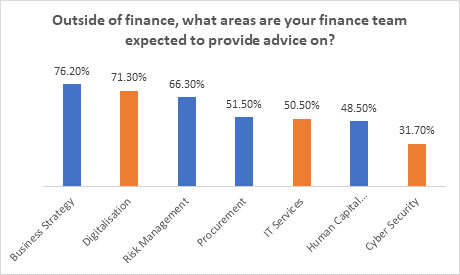 However, less than half of the respondents are very satisfied with the current tools that are being used to perform functions, including core accounting (40.1 percent), real-time reporting (38.9 percent), budgeting and forecasting (40.4 percent), treasury management (43.3 percent), internal control deployment (42.7 percent), external audit (41.5 percent). 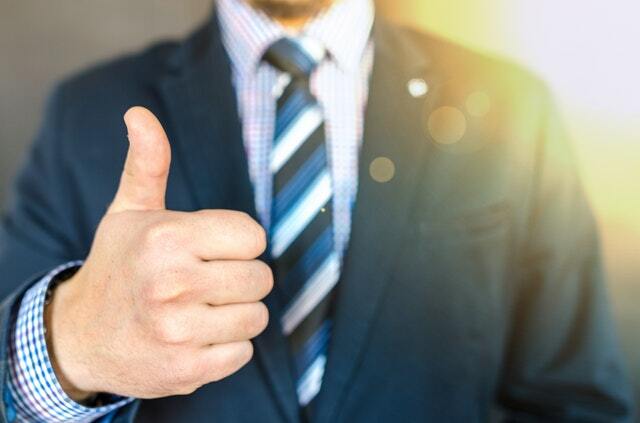 Only 37 percent of senior professionals in Singapore said that their current tools for providing real-time reporting and analytics were very satisfactory. 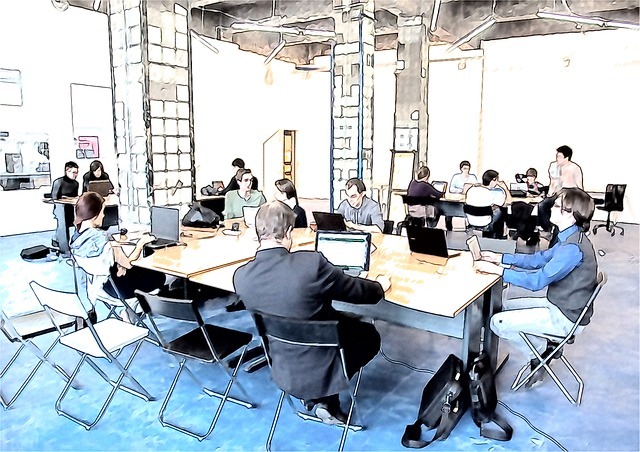 Almost one-third (31.7 percent) claim that their teams are not equipped to carry out real-time reporting and analytics.